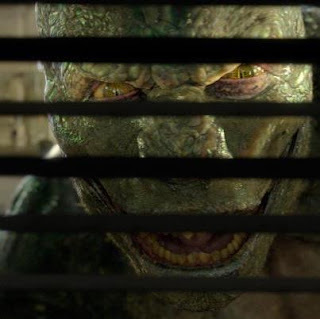 It's been 5 years since the last time movie goers have seen the wall crawler swing across the big screen, with a new cast, new director but same slightly tweaked origin story, is this new film as "Amazing" as we led to believe? Well I won't say “amazing” but it sure is entertaining. The Amazing Spider-man takes us right back to the beginning of Spidey's ethos, breaking down a origin story that took more or less a half hour to cover in the original film, now expanding it into a 2 hour spectacle. 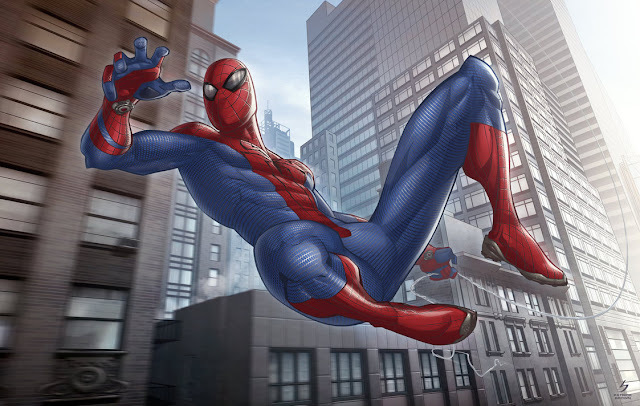 The film claims it’s the untold story about Spider-man, adding some new characters, as well as expanding on the mystery about Peter’s Parents. However the film pose’s more questions then answers, leading us to believe that this new trilogy will be a untold story, as this Amazing Spider-Man film really isn't. Certain plot devices stay the same and some are needlessly expanded upon, which brings into question, was a retelling of Peter Parker’s origins really necessary? I for one didn't oppose a Spider-man reboot film, however I did oppose going right back to the origin story. And I have to admit the film did win me over, with a good balance of action, humor and drama to weigh the story down, but the story that they were telling could be of been told without completely rehashing the origin story. 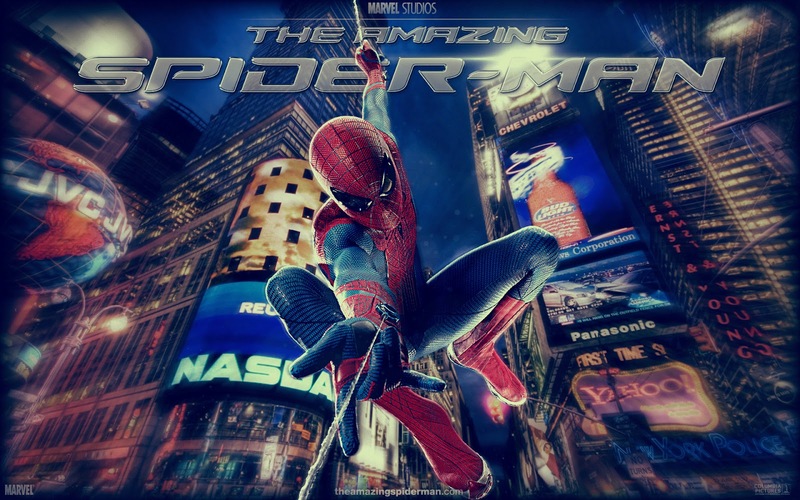 The film is quite entertaining and heart felt, with Spidey zipping through the city taking down criminals, providing humor and clever quips all the way, giving us a true reflection of Spider-man as we know him from the comics. The story also provides a bit of a darker, grittier take on web heads story, which effectively is the right way to do a Spider-man film. After all Spidey is a hero who is constantly shrouded by tragedy, and it's this tragedy in his life that shapes the hero. For lack of a better story, the film really excels in terms of characterization and a wonderful cast. The film really got the characters relationships right with Andrew Garfield and Emma Stone who play Peter Parker and Gwen Stacy respectively, they have wonderful chemistry and provide some of the best moments in the film. The real life couples chemistry shines through in the film as they both bring the clever wit, and a slur of awkward moments, that's just adorable and makes it hard not to love them. Andrew Garfield really proves that his more than capable Spider-man, giving us A much more nimble, aerobatic Spiderman with clever one-liners. Dennis Leary plays Captain Stacy, a new character addition to the Spider-man films, and we must say that Dennis Leary as Stacy was definitely one of the best things about the film. Stacy provided a breath of fresh air to the film, as the concerned father but also the hard police captain that has it in for crime and Spiderman. One of the best moments has to be Stan Lee’s cameo appearance, which really is one of his most memorable cameo appearances to date! Truthfully The Amazing Spider-Man shines for its characterization, as well as awesome CGI effects and but fails to give us any answers to the questions it poses. Even the post credit scene doesn't serve any excitement instead just elicits confusion. Was the story worth going back to the origin? We don't think so, but it was surely one hell of an entertaining ride, giving us the tragedy and darkness that has always followed web head, as he continues to make jokes and warm the hearts of millions around the world. The Amazing Spider-man isn’t a memorable film, but it is taking Spidey into a whole new direction and it sure is entertaining and fun. Even with a rehashed origin story, the film feels completely different from Sam Raimi’s Spider-Man films that you not easily reminded of them. 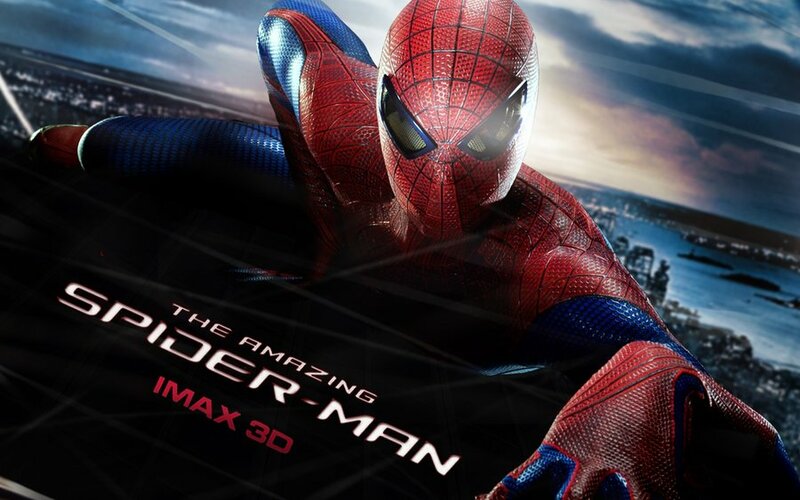 For all its shortcomings the Amazing Spider-man still proves to be entertaining enough that you will forgive them for it. Totally unnecessary re-boot, but it was still very fun and entertaining. Also, Garfield was a nice choice for Peter Parker even if I do miss Tobey Maguire just a tad bit. Just a tad, though. Good review.